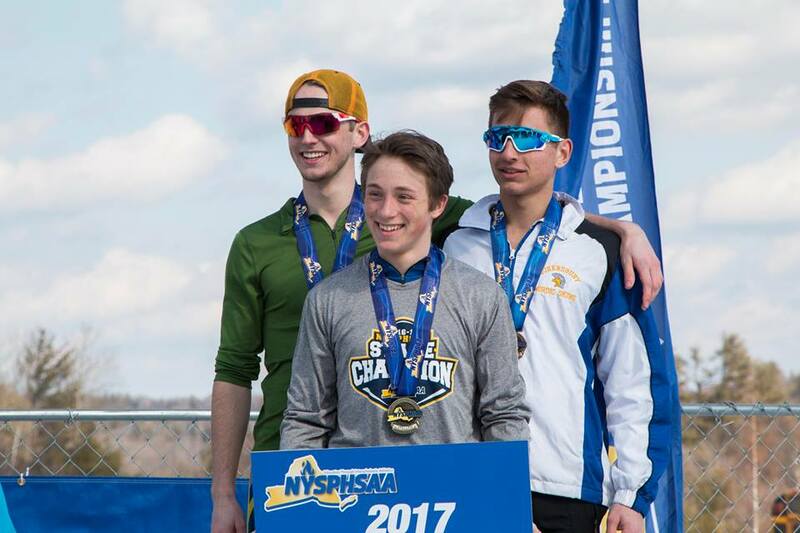 Congrats to all the competitors of the 2017 State Championship meet. 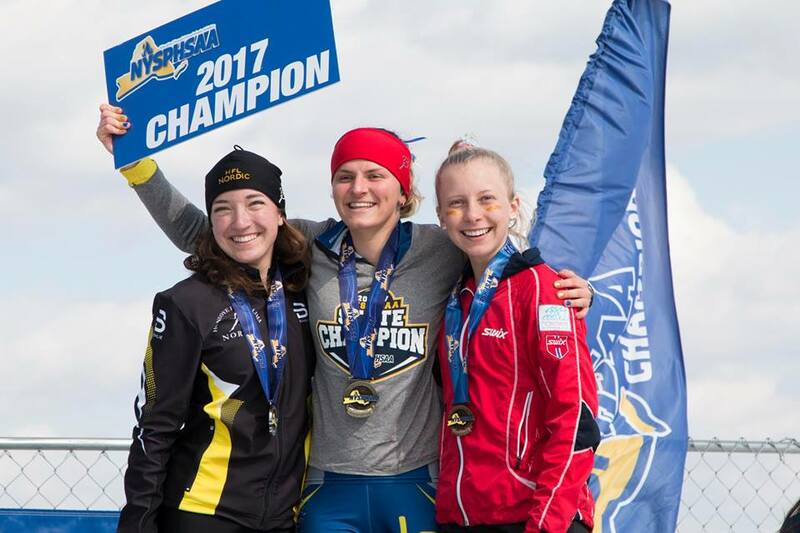 Henry McGrew, Scott Schulz and Dan Manzella stood atop the podium and Gabby Armstrong was joined by Bridget Wangler and Emily Atamanchuk. 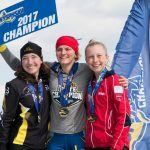 Both Henry and Gabby skied away from the stiff competition to grab the title for Lake Placid. Full results can be found here. Welcome to the new High School Beat! 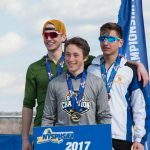 Post by NYSSRA Nordic XC.